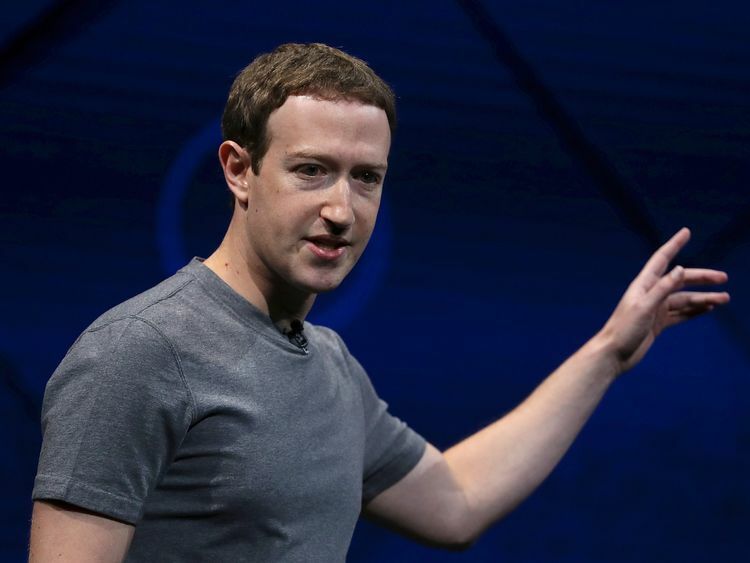 It is "reasonable to expect" that potentially every Facebook user has had their information scraped, Mark Zuckerberg has warned. Facebook said on Wednesday that the personal information of up to 87 million users may have been improperly shared with political consultancy Cambridge Analytica - up from previous estimates of approximately 50 million users.The social media company explained that its account recovery and search tools could be exploited to scrape information about users by using their contact details to collect information from their public profiles.Data scraping is the automated collection of data, often from the open web, using computer scripts.In a Q&A session with journalists following the statement, Mr Zuckerberg, the company's chief executive, said that Facebook had investigated this issue.Although the chief executive said that "it's not quite everyone" who had the setting turned on, he said "most people" do. The company's chief technology officer Mike Schroepfer said that malicious actors have "abused these features to scrape public profile information by submitting phone numbers or email addresses they already have through search and account recovery". 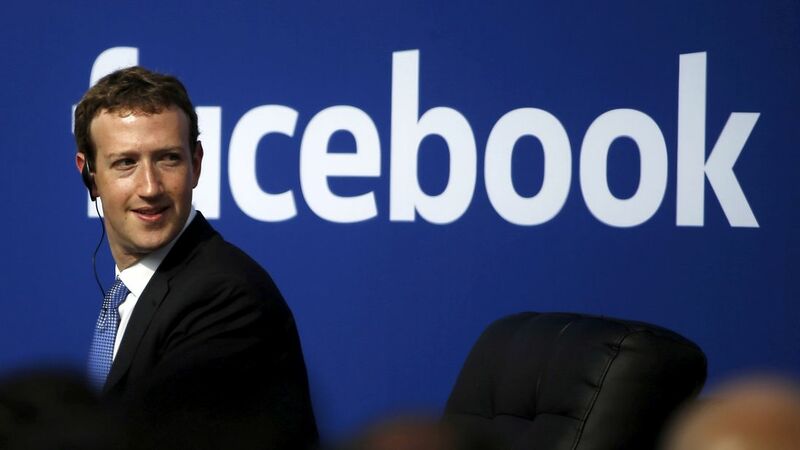 "Given the scale and sophistication of the activity we've seen, we believe most people on Facebook could have had their public profile scraped in this way," Mr Schroepfer added.Mr Zuckerberg confirmed: "I certainly think that it is reasonable to expect that if you had that setting turned on, that at some point during the last several years, someone has probably accessed your public information in this way. "Facebook says it has over 2.2 billion monthly active users, equivalent to 29% of the entire world's population. Amid a widening privacy scandal, Mr Zuckerberg admitted mistakes were made and said his company has not taken a broad enough view of its responsibility in the world.He called it a "huge mistake, it's my mistake" - but insisted he was still the right person to lead the company he founded.During a conference call to reporters, he said he wishes he could snap his fingers and solve everything in three to six months - but said it would take many years to fix the company's problems. "These are big issues," he said, adding that the company will have "turned a corner" on a lot of the issues by the end of the year.From next Monday, Facebook users will be given a link at the top of their news feed so they can see what apps they use and the information they have shared with those apps.As part of that process people will be told if their information may have been improperly shared with Cambridge Analytica. The largest social media company in the world has seen its shares plunge as it faces anger from users, advertisers and politicians after a series of "fake news", election-meddling and privacy scandals.Mr Zuckerberg will testify over the matter next week before the US House Energy and Commerce Committee.